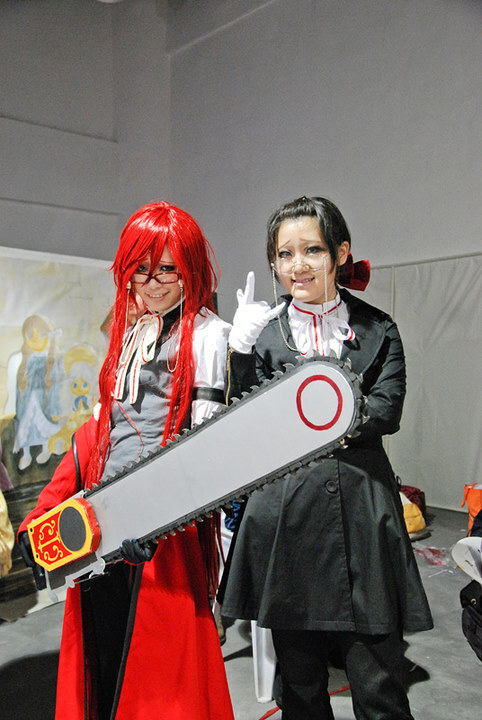 The CICAF (China International Cartoon And Animation Festival) is one professional comic con. 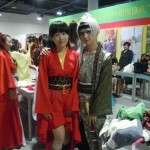 Since it was hold on 2005, it has been hold on Hangzhou. 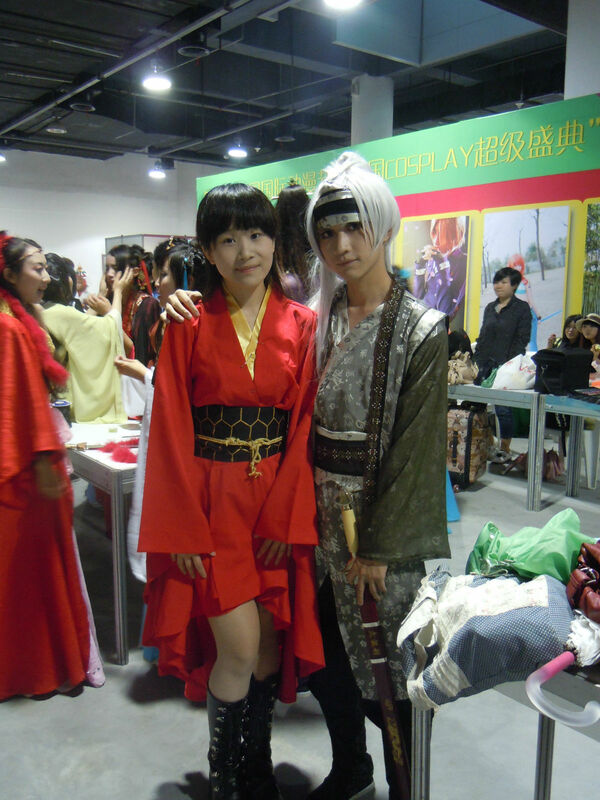 The 7th CICAF have attracted 54 countries and regions to attend the exhibition, and more than 2.02 million people visited. 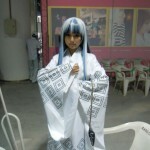 Now the 8th CICAF has been hold in White horse lake comics square. 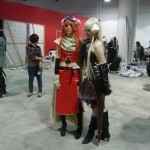 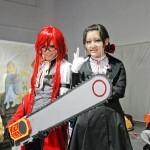 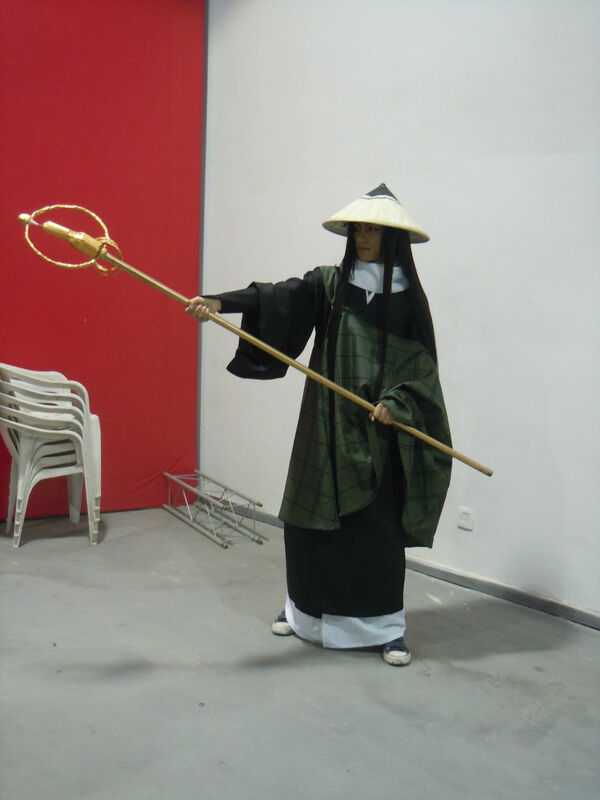 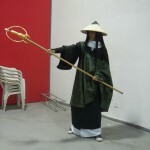 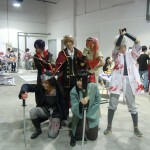 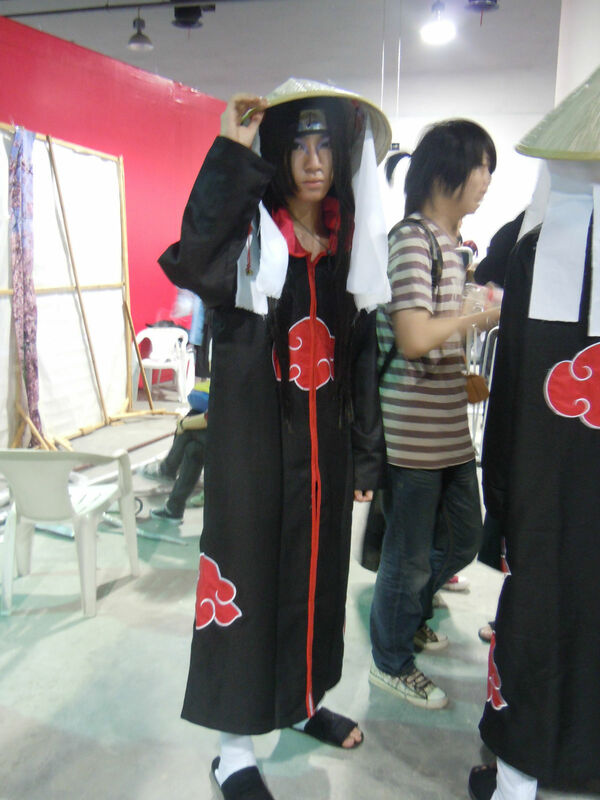 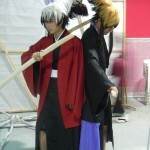 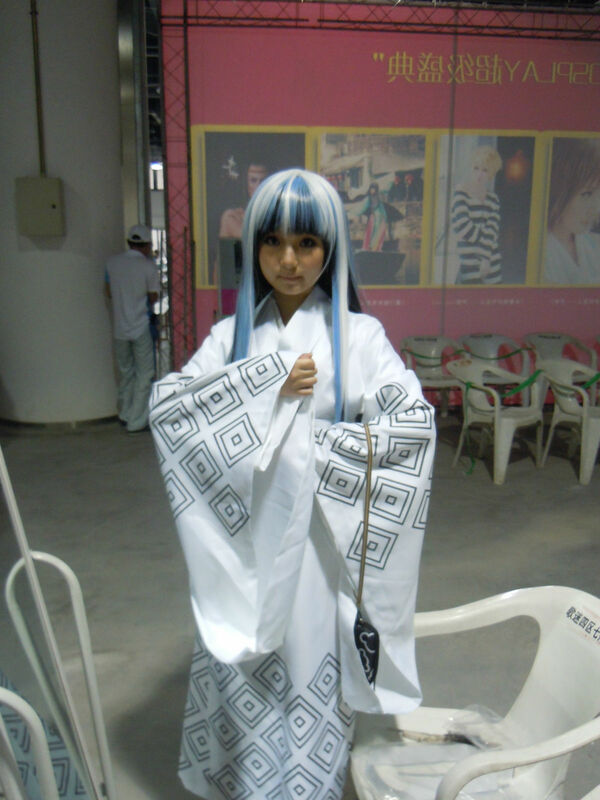 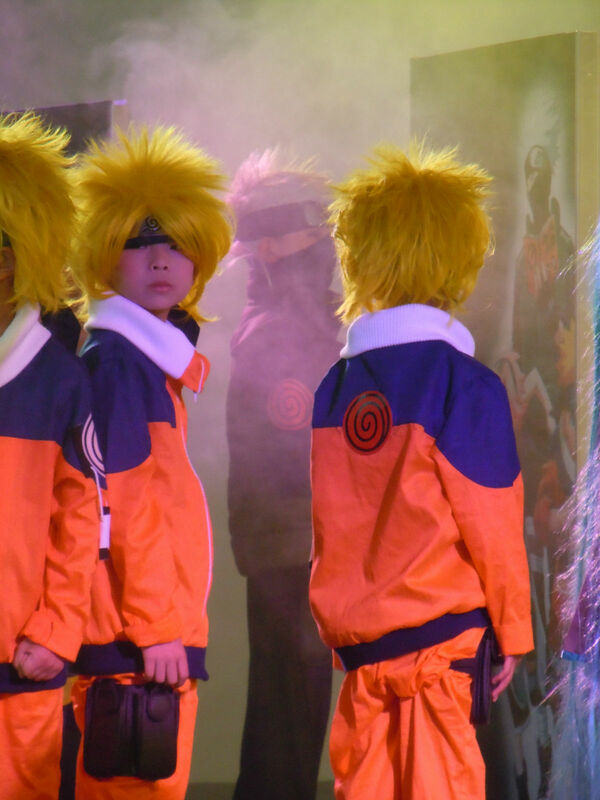 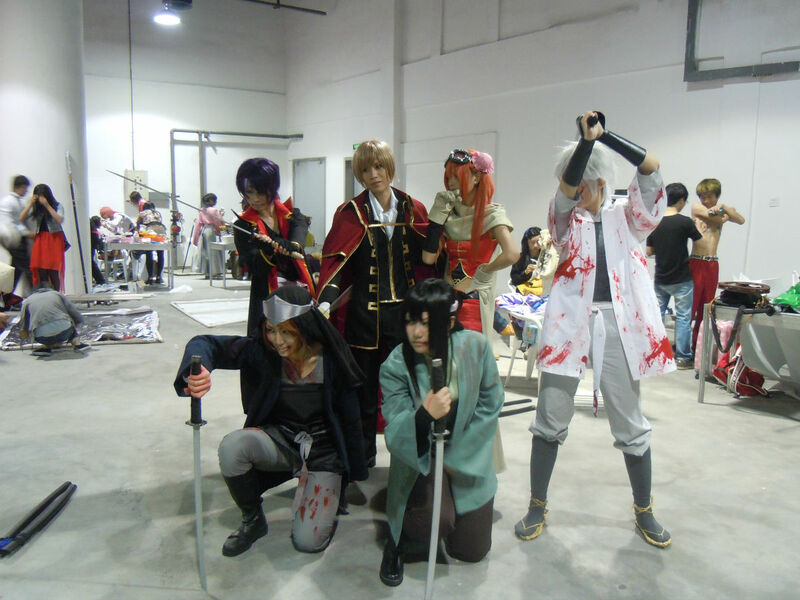 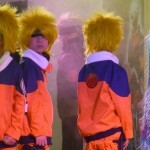 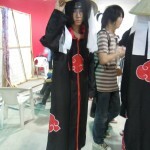 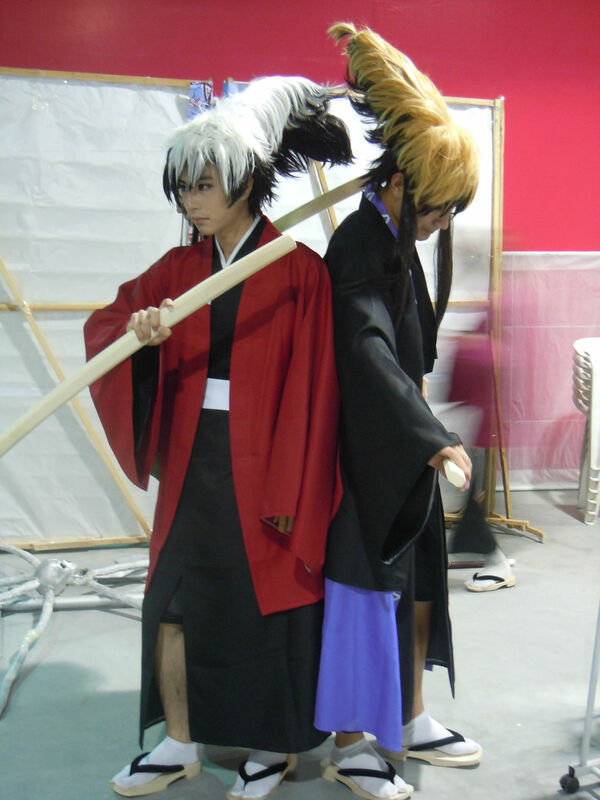 Now let’s take a look at the cosplay show of CICAF in 29th Apr, 2012.